The symptoms of facial paralysis are: the eye on paralyzed side can’t close properly and tears easily; paralyzed face can’t laugh properly; paralyzed side can't chew food properly. Acupuncture can wake up the paralyzed face through activating the Qi and blood on the paralyzed side. The earlier you get treatment, the better result you can get. 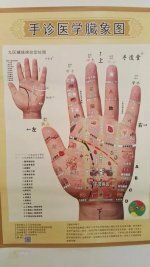 Before I came to Australia, I was working in Nanchang city where a lot of this disease happen. We gave them acupuncture once a day or once every other day. It has great results. Some people can get healed within a week. After i came to Australia, I also treat some patients who have this problem. But there is difference. In china where I used to stay, most people came to do acupuncture straight after their face paralyzed. In Australia, most people go to GP first, get some medication. If that didn't work, then they come to us. But in the meantime, it delayed the healing process. 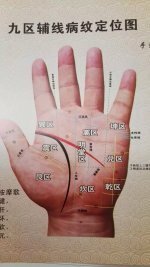 It will take longer of the acupuncture treatment to get it recovered. (1)	Rest: patients need plenty of rest, avoiding labor exhaustion, emotional exhaustion and sexual exhaustion. (2) Keep warm: patients need to keep the face warm, avoiding wind, cold weather. If patients want to go out, better put on mask to protect it. (3)	Diet: avoiding smoking, spicy food, alcohol. Have facial paralysis? Please contact us and let us help you!